The Citizens Traffic Commission meets the 3rd Monday of each month at 7:30 p.m.
Click the Report a Traffic Concern button below if you have concerns about perceived speeding, cut-through traffic, congestion, and/or unsafe driving conditions that prevent the safe and efficient movement of motorists. A program focusing on the hazards of distracted driving and driving while impaired, with special emphasis on teen driving. In 2006, the Lower Makefield Township (LMT) Board of Supervisors formed the Citizens Traffic Commission to work with it on improving traffic problems in the Township. 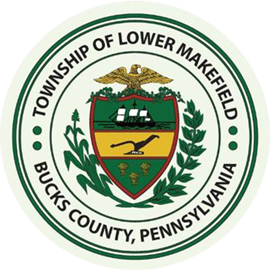 Click here to learn about the Lower Makefield Township Citizens Traffic Commission. The Township and Commission have begun a process to identify problem locations. 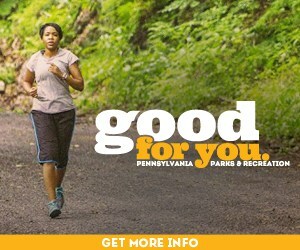 The first step in the process is to gather citizen input. Click here for the Lower Makefield Township Citizen Traffic Survey.